"GET HAPPY, GET THIS NEW PAPER" was the strapline that advertised the very first issue of Whoopee! 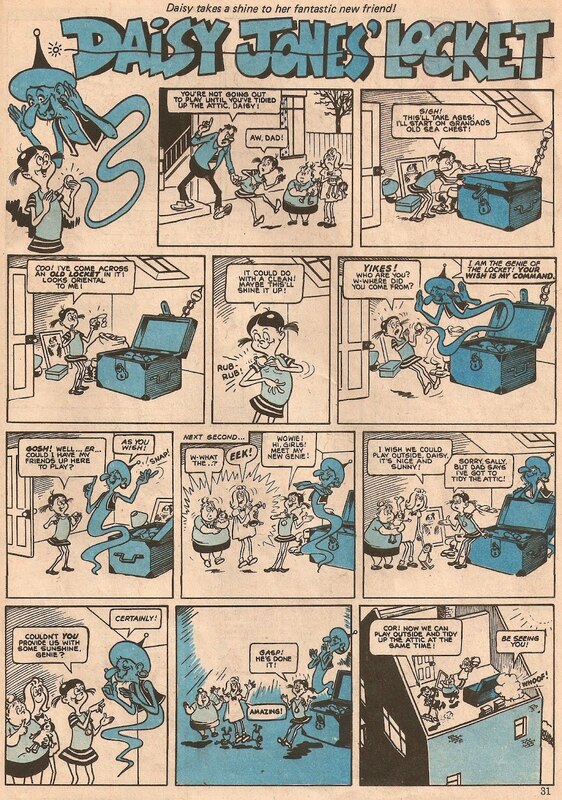 when it hit the stores back in March 1974. The comic came with a free gift - a super squirt ring, a ring that, when you squeezed it, shot out water to squirt the other person. 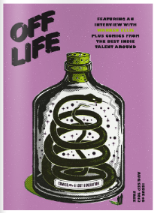 This is illustrated on the cover by the ledgendary Terry Bave. 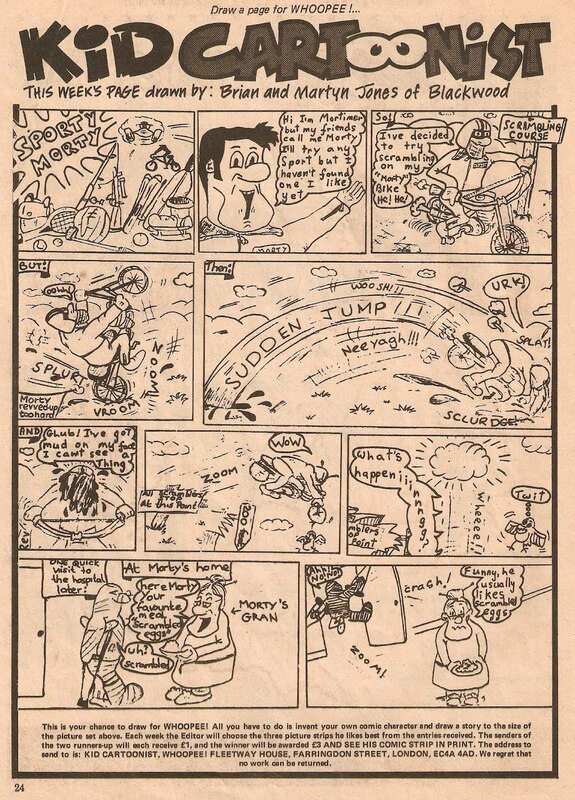 This issue featured the very first Bumpkin Billionaires comic strip, I wont post it today but you can read it here. 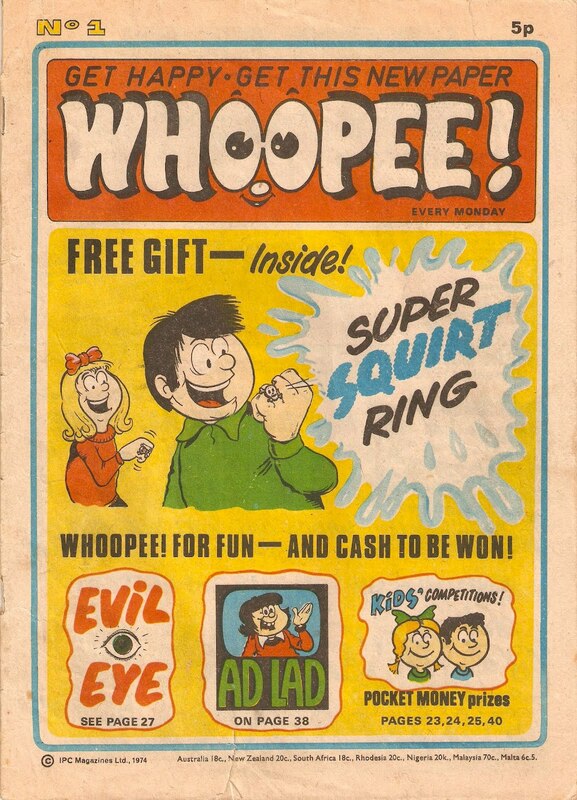 Around the same time that Whoopee was launched, comics generally cost 5/6p, and since Whoopee was 40 pages, it really wasn't bad value for money! And out of those 40 pages, 35 of them were comic strips! The remainders included the covers (the back cover featured Ken Reid's Wanted posters! 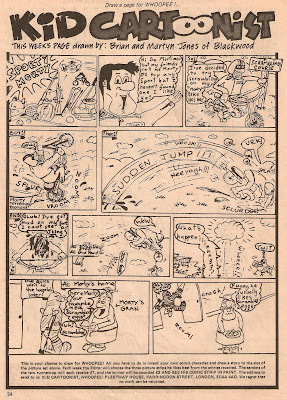 ), the welcome page and an advertisement for the following issue, the 'Write to Whoopee' page and Snap Happy's Mystery Tour. Snap Happy's Mystery Tour was a competition where each week a photo of a place in Britain was posted and you had to guess where it was. 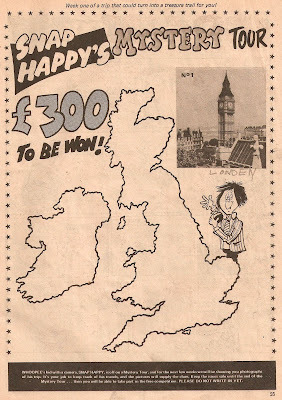 At the end of the tour you sent in your answers and if they were all right you could win a share of £300! 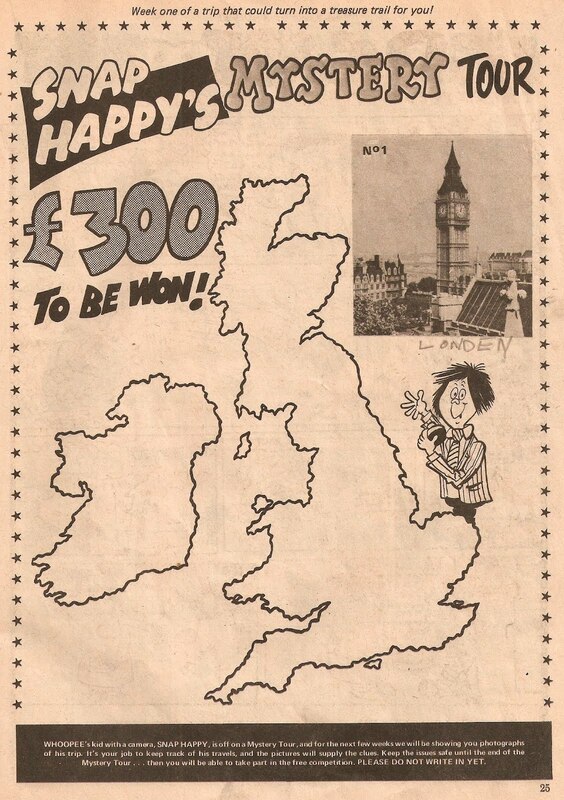 Another fun feature was Kid Cartoonist, where anybody could have their comic strip printed (what a fantastic prize)! 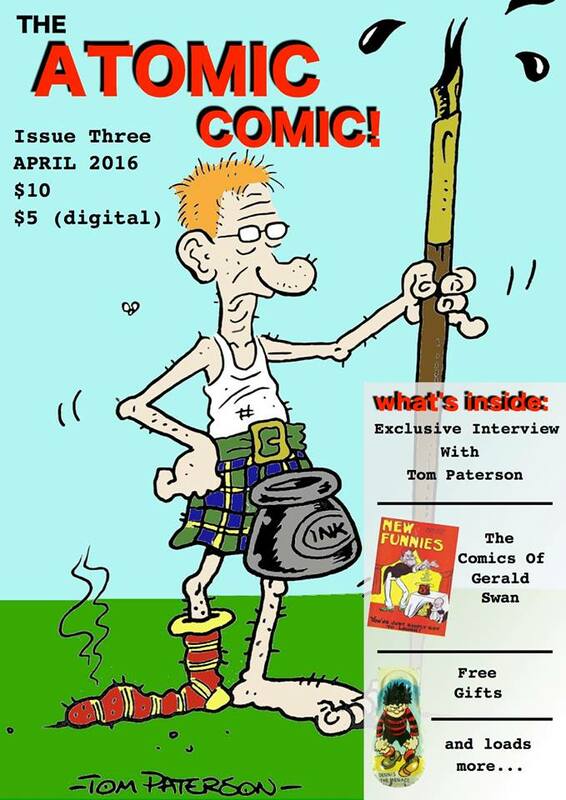 All you had to do was come up with a character, write and draw a full page strip and you could see it in print! 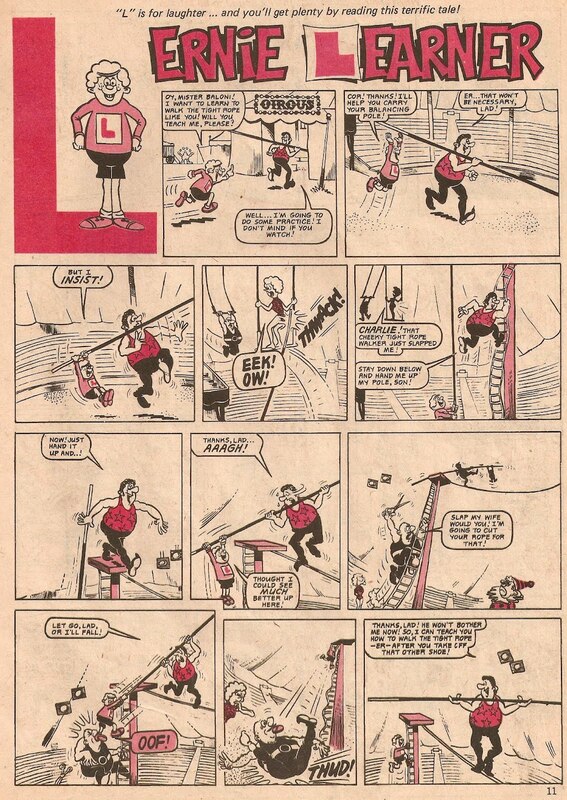 The following page stars Sporty Morty and was drawn by Brian and Martyn Jones from Blackwood! 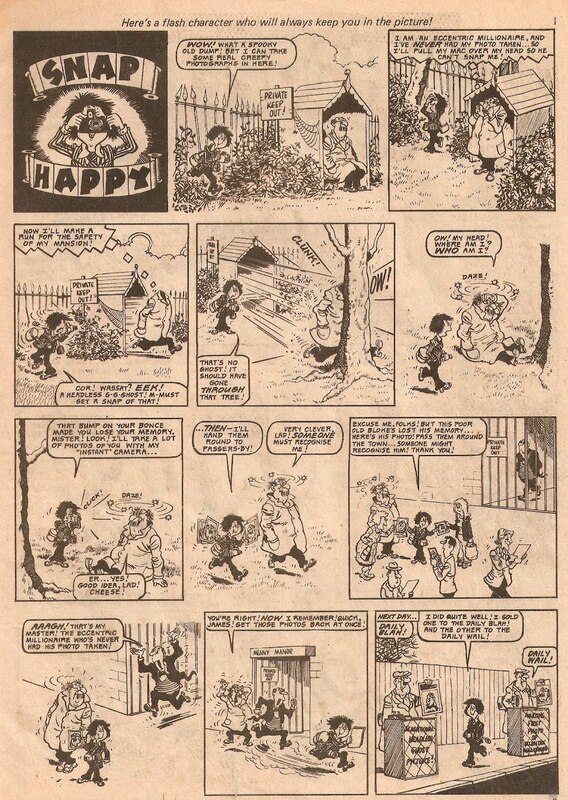 Moving onto the comic strips now, and the first one we come across is Snap Happy drawn by Mike Lacey. Snap Happy was a kid who was really into photography, and he was never seen without his camera! 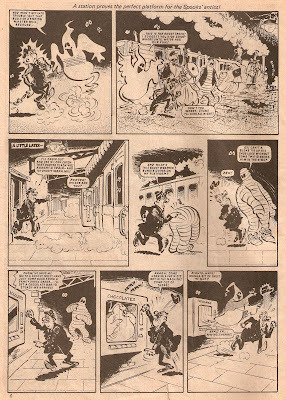 In this first story he snaps a headless ghost and an eccentric millionaire both at the same time! 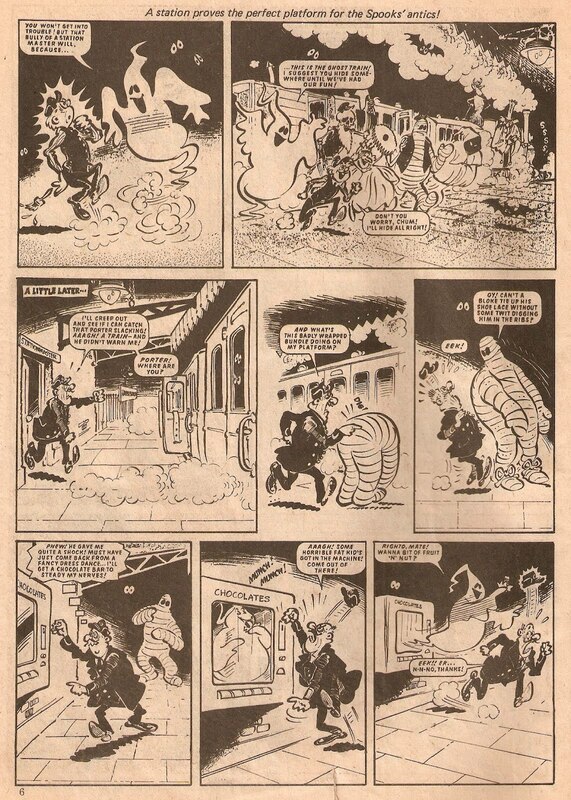 Brian Walker's The Ghost Train is my personal favourite strip in this issue, Brian has always been good at drawing monsters - The Spooktacular Seven (which I think came after The Ghost Train) was probably his most succesful. The train's first adventure is a porter with a nasty, strict, slave driving station master and he wants him gone! Ernie Learner wasn't a very popular strip and therefore had a short life - less than six months in fact! 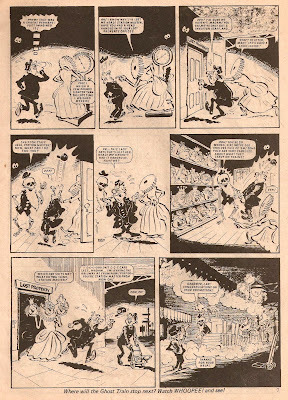 After he finished in the weekly he only appeared in the first two Whoopee annuals, then he was gone forever! 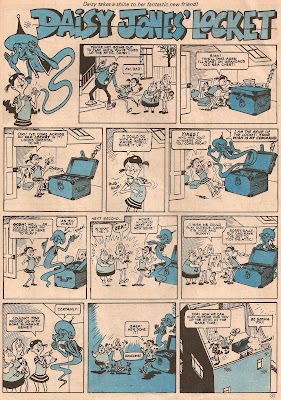 Toy Boy began in Whoopee issue 1, and unlike Ernie he was incredibly popular! 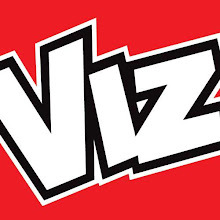 Drawn by Terry Bave - our fun little pal survived many years, right through into Whizzer and Chips when the comics merged in 1985! We never actually learn Toy Boy's name, as his mum (who's name was revealed in issue two - it's Doris!) and dad always seem to refer to him as Toy Boy! 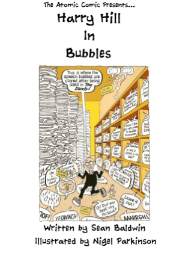 If you want to get work done fast, your best hope is to find a genie, and that's just what Daisy does in this fun packed comic strip! Daisy Jones' Locket is illustrated by Arthur Martin and the two quickly become friends, and have some extrodiary adventures along the way! 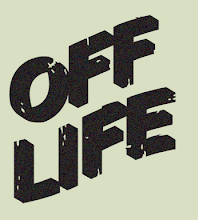 Well, as much of an adventure as you'd get in suburbia! 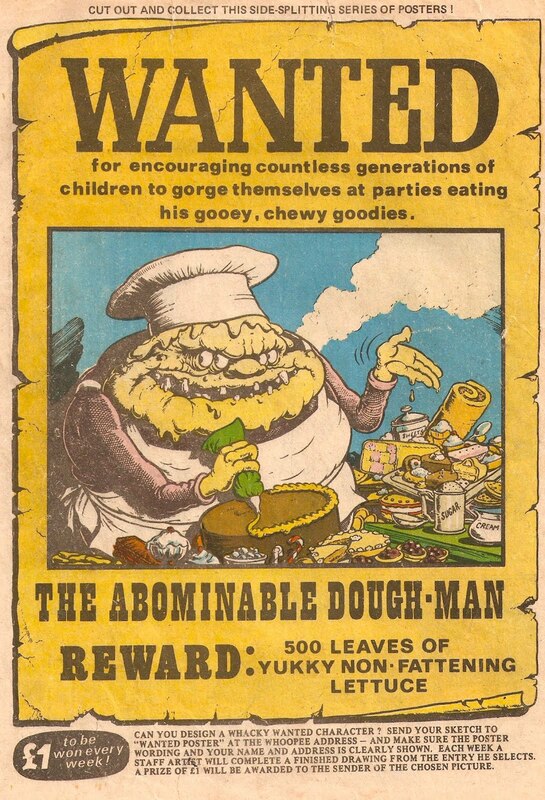 And finally, Ken Reid's wanted poster on the back cover. 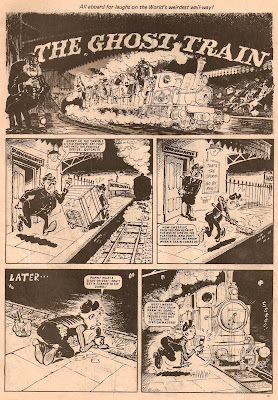 Just as anything else he produced, it was wonderfully drawn. 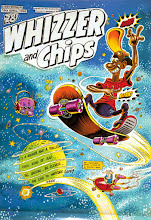 However his best work was definatly the art he did for Odhams, in comics such as Wham!, Pow! and Smash! 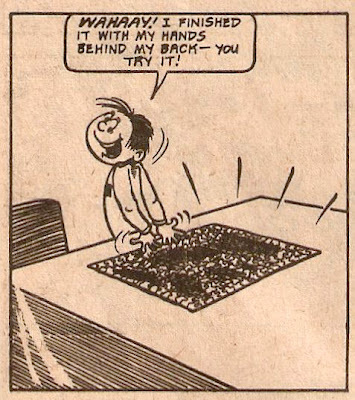 I like your thoughts on Whoopee!! number 1.. I once showed every page at my blog..
so many things to see in that issue..like Fright of the round table..
Frights of the Round table was a really well drawn story! I loved the title box! I think Robert Nixon was the artist?